Though still in its youth, this is a wonderfully aromatic and fragrant wine, with vibrant, lifted aromas of spearmint, blackcurrant, violets, graham cracker crumbs and loganberry. On the palate blackberry and blueberry flavors mingle with cocoa and cola notes. 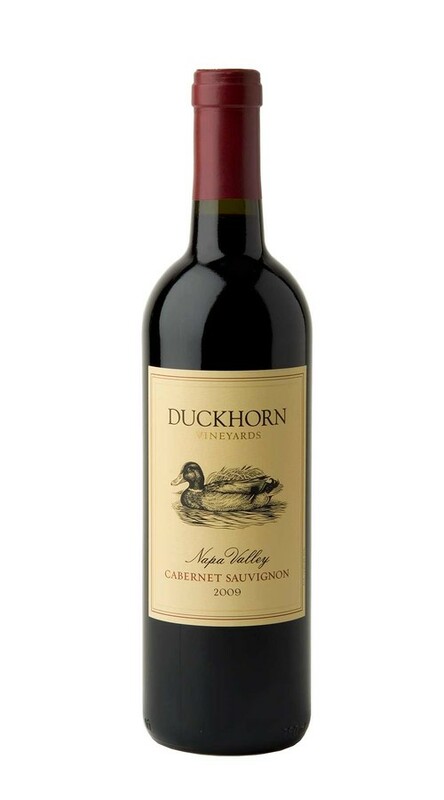 Though the tannins impart a touch of youthful dryness, decanting reveals this wine’s classic Cabernet character, with a lovely structure, generous mouth-filling flavors and a long, satisfying finish.